The Night They Drove old DADT down! Indeed, at 12:01 a.m. on September 20, the old “don’t ask don’t tell” (DADT) law became officially struck down. Now, finally, LGBT people can serve openly in all branches of the United States military. It is shameful that for years LGBT people in the military were forced to actually violate the truth-telling codes of honor in order to serve. Today as I reflect on this milestone, the song that I have paraphrased in the title of this post keeps running through my mind .. the original song “The Night they Drove Old Dixie Down” speaks to the suffering, and the victory, in the last days of the United States Civil War. The lyrics of the song come from the experience of a confederate soldier fighting in the war. The cover version by Joan Baez brought the song into mainstream consciousness. But as popular and commonly recognized as the song is, rarely does it bring forth images of the actual meanings in the words. Indeed the suffering of those who served for the both the Union and the Confederate armies was immense. This included women and children who fed and cared for those fighting. Perhaps those involved realized they were fighting for freedom from slavery, but perhaps they entered for more mundane reasons, such as being caught up in the emotion of their neighbors, an accident of geographic location. But the lyrics do not reveal the plight of those who had been and were enslaved. Those voices remain today all too hidden from most of the world. There is a parallel in the struggle to overcome this one aspect of human “enslavement” – DADT – for LGBT people. Like the U.S. civil war, many people opposing freedom have not been aware, or have been cruelly insensitive to, the plight of LGBT people. To win freedom, the support, energy and influence of all allies have been essential in making change possible. The difference now of course is the time in which we live, and the fact that right now, as history is made, the media of today will broadcast all aspects of this change — the good, the bad and the ugly! Many LGBT people who have spoken out openly about the injustice of serving under DADT rules and actions has been crucial. Now, many more LGBT people will come forward and will reveal the meaning of their lives under DADT, as well as the experience of freedom. But despite the victory that this milestone represents, the fact remains that changing this law does not change hearts and minds, and in fact for some, this new freedom will probably bring with it new dangers and fears. 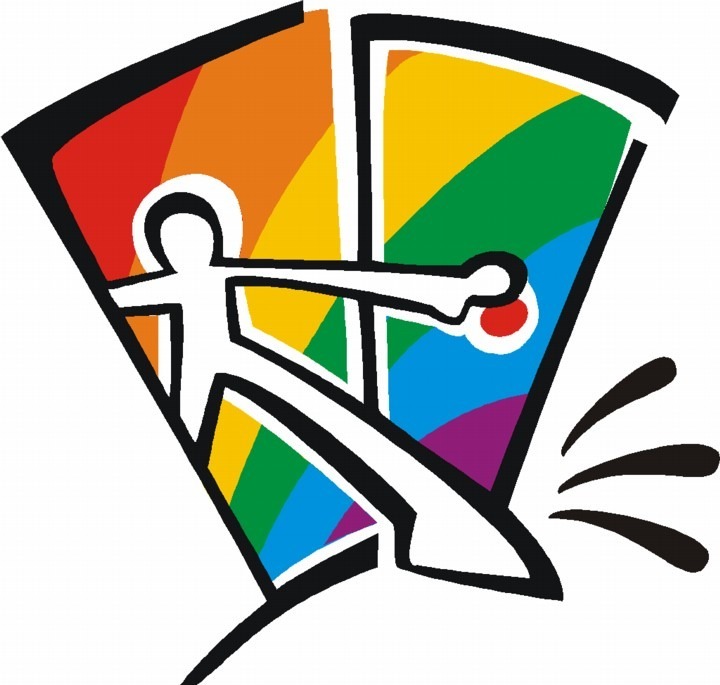 Those of us who have been living “out of the closet” for many years are all too aware of the fundamental fact that “coming out” is not easy, sometimes even dangerous, and that it is in fact a day-by-day process that never ends. For example, if I open a new bank account, or interact with someone at a retail store, or any other number of other common day-by-day encounters, there is a very high probability that something will happen in the conversation when I have to make an on-the-spot decision about whether or not it is safe to come out. So for folks who have grown accustomed to living under DADT, this will not be an easy transition. Making these inner decisions is a challenge, and the habit of secrecy, much like the ways of slavery, are deeply engrained. So now, I say, let’s all give these women and men our support and encouragement along the way, and navigate with them into a tomorrow where freedom for all will be the norm, in each and every daily interaction! This entry was posted in LGBTQ, Making change, Politics, Social Issues and tagged civil war, coming out, DADT, don't ask don't tell, The day they drove old Dixie Down. Bookmark the permalink. 4 Responses to The Night They Drove old DADT down! Great post Peggy. Everyday we hear Service member’s and Veteran’s stories on the Crisis Line and Chat. It is a struggle for LGBT Veterans even after they leave the military after hiding for so long. The transitions are very difficult yet these are the same people who did what they thought was right, put themselves in harm’s way, and served along with their non gay counterparts. Let’s celebrate and be there for them. Support and friendship. We can at least understand this element of their struggle. Thanks so much for commenting here, Jan! For those who do not know, Jan is in charge of the national V.A. suicide prevention program … she is doing amazing work! They have a hotline for veterans who are contemplating suicide. She has stories to tell that I hope someday the world will hear more about! What a great post – and so true! Progress, it seems, is always a journey toward where we want to be. With reminders along the way of why we need the changes which we are occurring. The ending of DADT is here and it’s time to celebrate this accomplishment!! Thanks Rhonda! Yes, we live in a bubble in the San Francisco Bay Area, but it is still not where it needs to be even here! !